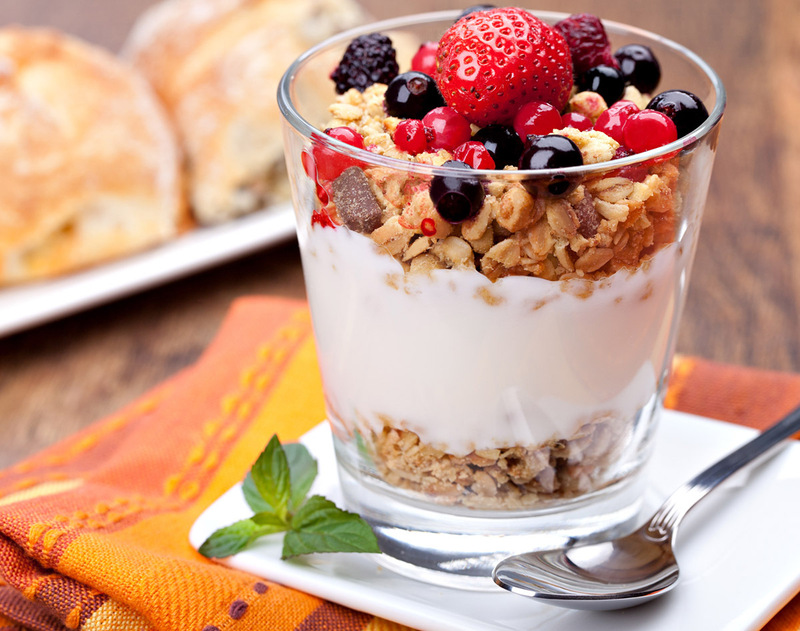 Healthy breakfast ideas can be very crunchy & tasty. 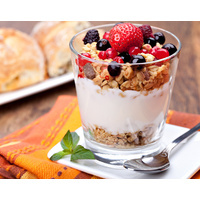 A natural whole food breakfast that is quick and easy. 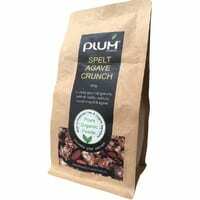 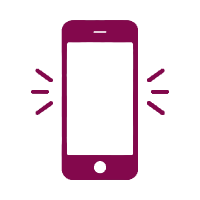 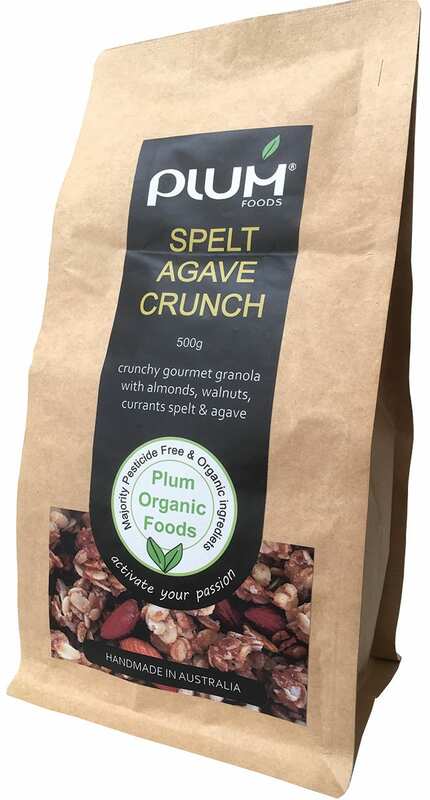 Plum Foods Spelt Agave is a healthy breakfast cereal of whole food natural ingredients using an ancient wheat grain known as Spelt. 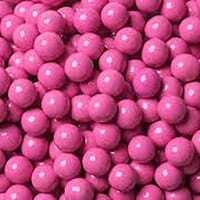 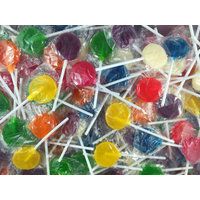 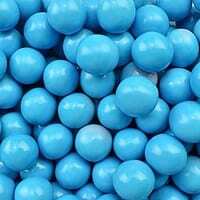 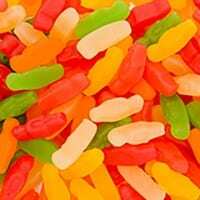 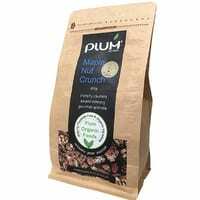 The majority of its ingredients (by volume) are either organic or frown insecticide free. 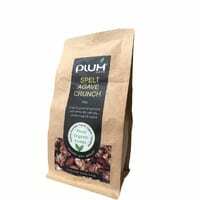 Spelt and Agave Nut Crunch by Plum Foods is a grand gourmet granola breakfast cereal containing a tasty blend of Certified Organic oats, wholemeal spelt flour, Oleic sun flour oil, sun flour seeds, agave syrup, maple syrup, Australian almonds grown insecticide free, walnuts, currants, vanilla spices and sea salt. 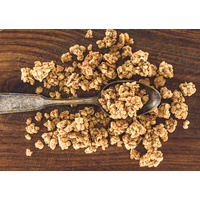 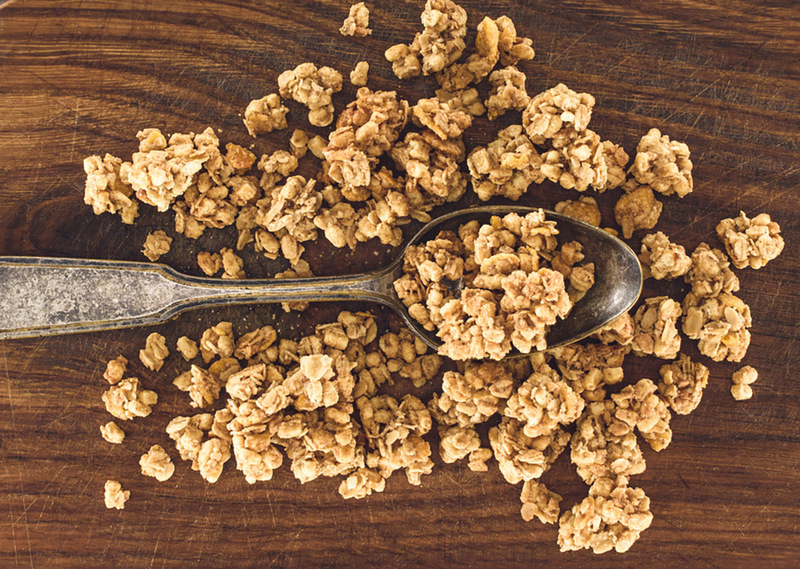 Spelt Agave is a truly premium hand mix of granola that is double baked into crunchy clusters for that maximum tasty crunchy enjoyment as well as a sustainable energy release from a low GI breakfast cereal. 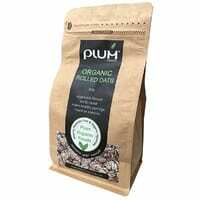 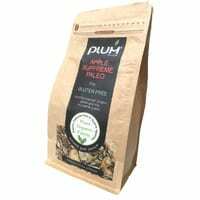 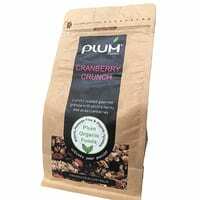 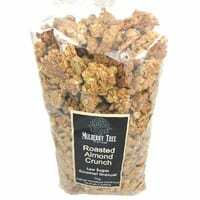 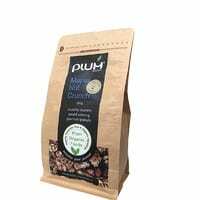 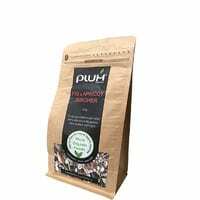 Other gourmet granola mixes from plum Foods have won Gold Medals at the Great Taste Awards in the UK, so this mix is designed and manufactured by the bakers that know how to make great granolas.